They are very soft, easy to wrap, can be torn with hand, no need to use scissors, which is breathable and safe for your skin, besides, they are lightweight and easy to carry, very convenient for you to use. 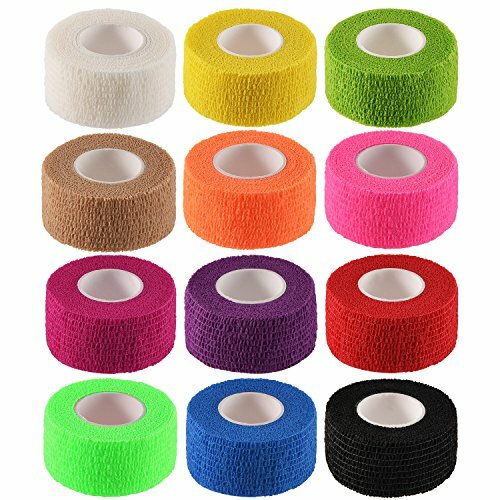 They are suitable for body parts, such as ankle, wrist, finger toe, elbow, knee and so on, can provide for swelling, dressing wounds, sprain and general soreness, besides, they also are suitable for pets, you can wrap your cat and dog with them. If you have any questions about this product by Pangda, contact us by completing and submitting the form below. If you are looking for a specif part number, please include it with your message.